Below is a detailed explanation of all of our services offered ranging from basic oil changes to full spec race car builds. Keep in mind that while we are Porsche specialists, we do services all makes and models! If you already know what you need, please go to our booking page to schedule an appointment. Regular oil and oil filter replacements are essential for any vehicle on the road. These visits also provide an opportunity to inspect other wear items regularly to insure your car or truck performs properly and safely. Belts, brakes, suspension components, tires, leaks to broken window switches we can take care of it all and get you back on the road comfortably. There isn't a issue to big or small that we cant handle and we can perform any factory scheduled maintenance on a wide range of vehicle makes and models call us to find out! Just trying to get the most miles out of your commuters tires to trying to get all the performance on the track we can help you. We can perform a factory specification alignment to a custom track or autocross setup, ride height changes, corner balancing, and much more. Being able to stop is very important don't ignore any warning signs your brakes maybe checking out. From just factory level brake service to performance upgrades and repairs we can help that brake pedal stay reliable. Performance upgrades, factory replacements, ride height changes, alignments, corner balancing and just about anything else call us today to find out if we can help meet your expectations. Its hot in Houston and the weather some days is so erratic your using heat in the morning and blasting the A/C in the afternoon let us keep you cool and warm in this Texas weather. Blown fuses, broken wires, and sometimes really odd intermittent issues let us know what issue you have and we can help. Entire wiring harness replacements to isolated repairs let us take the headache out of dealing with rodent damage, poorly installed aftermarket radios or alarms, and 30 plus year old wiring. 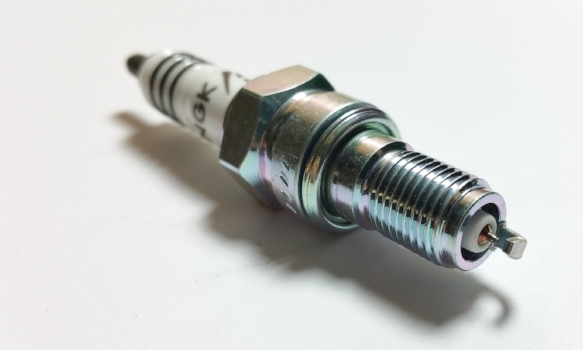 Your ignition, and fuel systems are vital to the performance and reliability of any vehicle follow a regular maintenance schedule to insure longevity and to keep your car performing like it was designed to. Regular service insures you get the best out of your car or truck. Less visits to the gas pumps, that engine running smoothly and keep performance maximized. Cant get power to the ground with with a worn out or damage drivetrain. Need to upgrade or have issues getting into gear let us get you rolling street or track we offer a wide range of services to insure the power hits the pavement. Know the last time your timing components where change or inspected? Don't risk a costly repair by neglecting the critical parts that make the whole machine function. 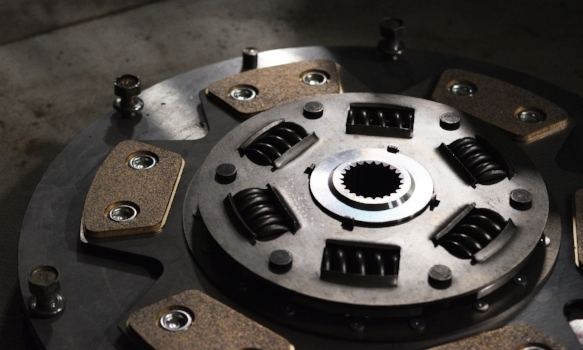 Belts, tensioners, chains, guiderails, cam gears, and crank gears for maintenance, or performance upgrades we have you covered. Check engine light? Rough running? Trouble passing emissions testing? Oil or Coolant leak? smoke? Gas leak? odd noises or smells? We can find it and fix it what ever ills your car or trucks. With factory level equipment for models including Audi, BMW/Mini, Jaguar, Land Rover, Mercedes-Benz, Porsche, Volkswagen, Volvo, and many more Domestic/Foreign. We can provide full engine rebuilds from a factory specification blue printed engine to a high performance build email us today to find out if we can fulfill your horsepower needs. Koby Motors has always had a stake at the track with involvement in PCA Club Racing stretching back 20 years. Recently Koby Motors has expanded our services to better serve the club racing community with custom modifications, suspension set up/corner balencing, regularly calibrated Hunter alignment machine to insure accuracy, track preparation, maintenance, engine modification/upgrade, Gearbox services and Tuning services exclusively provided by Jason Herrera. Have emissions faults codes? If your having trouble passing emission testing or safety inspection take the headache out of it and bring it to Koby Motors we will get you on the road legally.